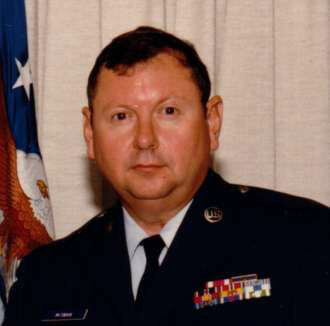 JOSEPH WARREN MCSWAIN, 65, retired Master Sgt., U.S. Air Force and formerly of Rock Hill, SC, passed away June 21, 2012, at his home in Mansfield, TX. 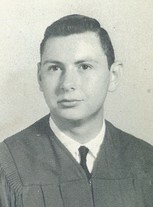 He was born on July 18, 1946 in Shelby, NC, and was a 1964 graduate of Rock Hill High School. He served in the U.S. Air Force from 1964 – 1988. After retiring from the Air Force, he lived and worked in Germany for seven years before retiring to Mansfield, TX, with his family. He was an avid reader and loved music and movies. He is survived by his wife, Katherine Elmer McSwain of Arlington, TX; three daughters, Sandra Sigler of Trenton, IL, Stacey Ryczek of Mansfield, TX, and Sarah McSwain of Arlington, TX; a son, Jason McSwain of Arlington, TX; a sister, Barbara M. Harris of Muskegon, MI, formerly of Rock Hill; a brother, Douglas M. McSwain of Rock Hill; six grandchildren, Aaron, Alyssa, and Alexis of Trenton, IL, and Kim, Megan, and Robert of Mansfield, TX; a number of nieces and nephews, including Teresa Harris Dark, Bill McSwain and Chris McSwain of Rock Hill; and several great nieces and nephews. He was predeceased in death by his father, Cullen Monroe McSwain, and his mother, Ruby Harrelson McSwain, both of Rock Hill. 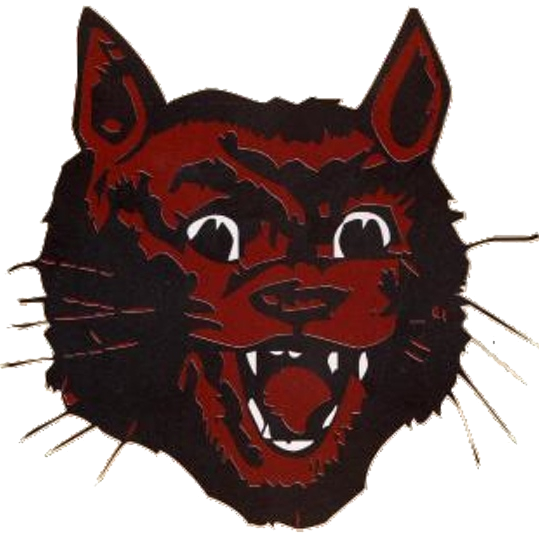 I got to know Warren after my brother Bill Harris RHHS'58 and Warren's sister Barbara McSwain RHHS'58 started dating in high school. Warren was a very witty, fun loving person. It was a pleasure knowing him. He will be greatly missed.